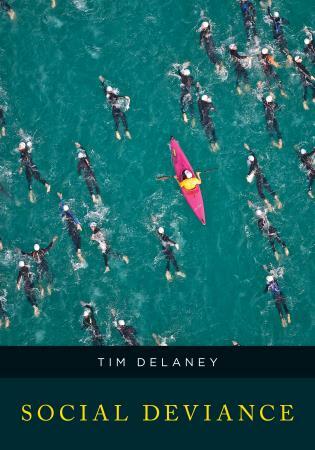 The Myth of Individualism is a wonderful, concise introduction to sociology and sociological thinking, showing readers how social forces shape our lives and the world. 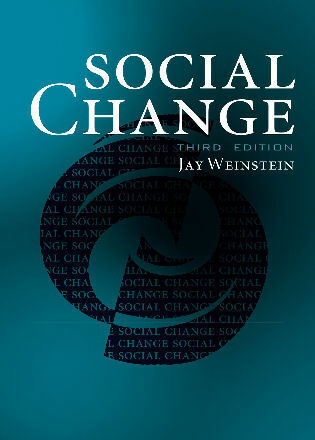 Revised and updated throughout, the third edition of this powerful book continues to challenge the common belief that human behavior is the result of free choices made by autonomous actors, but rather shows the many ways that people are naturally social, interdependent, and shaped by social forces. Filled with engaging stories and deep research, The Myth of Individualism helps readers begin to develop a sociological imagination. By acknowledging the limits of individual effort and control, we gain insight into our own lives and the lives of others. Peter L. Callero is professor of sociology at Western Oregon University. 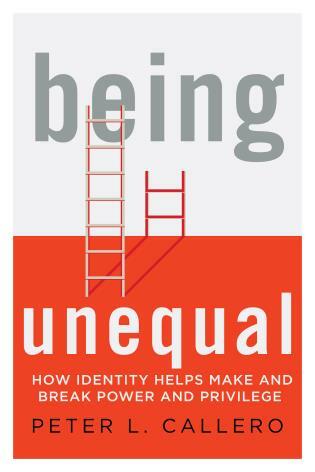 He is author or co-author of several books, including Being Unequal: How Identity Helps Make and Break Power and Privilege. Peter Callero has scored again with the third edition of The Myth of Individualism. 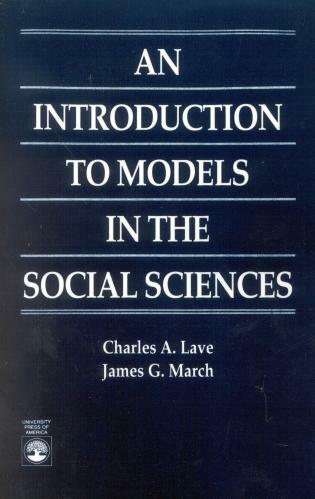 As before, this text is highly recommended as a supplement to an introductory text in sociology. 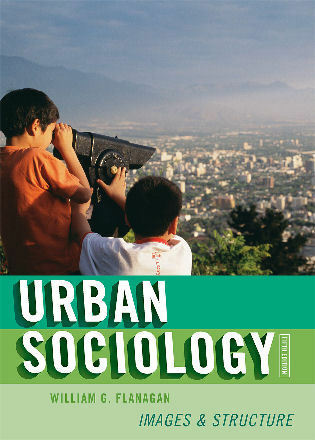 Callero has produced an extremely readable overview of some difficult theoretical and conceptual problematics in sociology. 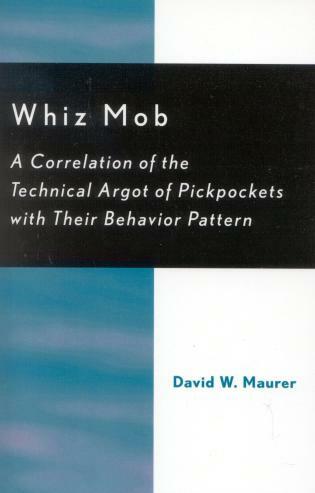 He is able to integrate issues of micro and macro sociology using excellent concrete examples. A complementary and dialectical relationship between symbolic interactionism and basic structuralism is accomplished that is comprehensible to undergraduate students. The dialectic is demonstrated in a way that is clearly critical and even counter-hegemonic. This text is a true pleasure to read. 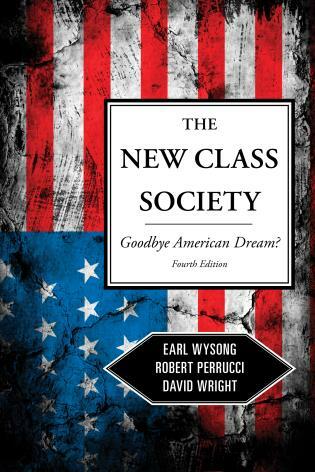 Peter Callero's The Myth of Individualism is the kind of introductory sociology text that is needed to reach the millennium generation of students flooding into our colleges and universities. Current freshmen do not accept something as 'true' just because someone in authority tells them to think that way; they want to understand 'why' things are the way that they are and believe that they can impact pressing social issues. 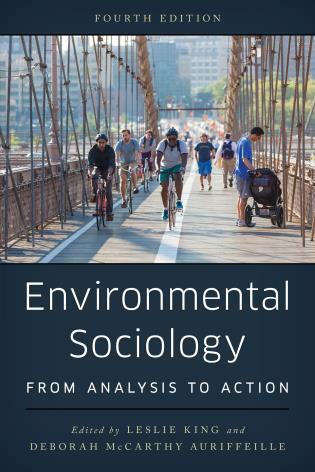 Instead of the 'time-tested' approach of many intro sociology textbooks—i.e. 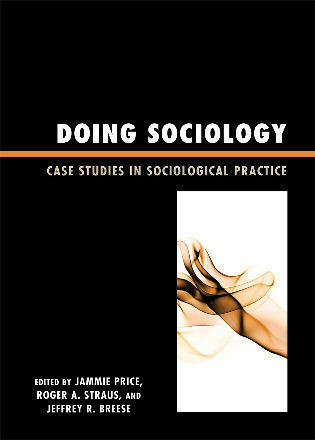 cataloging the social institutions and processes—Callero invites students to actively engage in sociological thinking by focusing on how our society's blind acceptance of the logic of individualism masks individuals' understanding the relationship between our personal lives and the social forces that structure them. With examples taken from current events, The Myth of Individualism will inspire students to reject reductionist explanations for social outcomes (e.g. 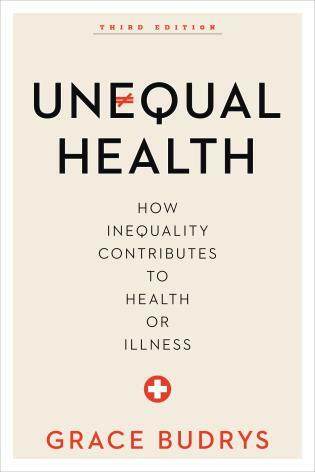 the rich are rich because they work harder than other people), and to utilize a sociological perspective in responding to the issues they encounter in everyday life in a complicated world. 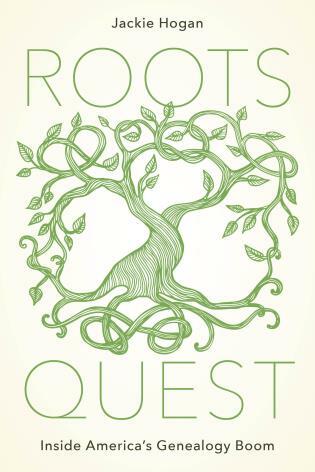 Peter Callero, with head and heart, knows of what he writes, for he combines powerful narrative, praxis, and vision. One would expect no less from a scholar of society who has dedicated his life to seeking both truth and social justice. Such is a dialectic we all need to practice. 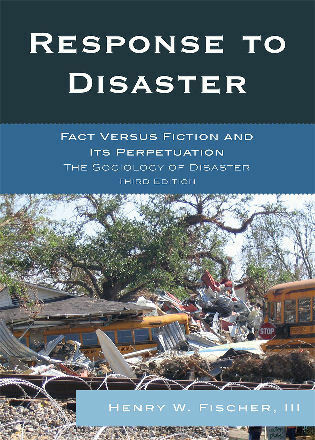 And in the spirit of seeking truth and a better world, readers of this fine book can engage in a constructive debate with the author: is individualism a myth (in the pejorative sense) or is it an imaginative personal growth opportunity to go deep into one's spiritual and existential solitude (like Thoreau, for instance) and discover a profound social—and ecological—solidarity? Callero engages us if we decide to think with our whole beings as we read, in the best Socratic and Gandhian satyagraha traditions. 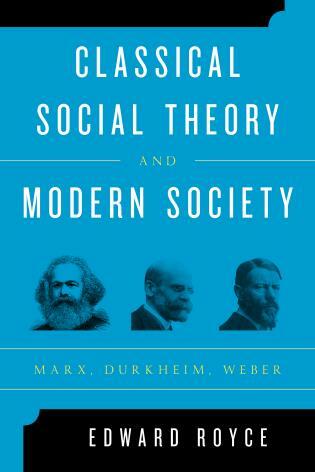 In The Sociological Imagination, C. Wright Mills tells us that sociology promises an understanding of the connections between biography and history, self and society. In The Myth of Individualism, Peter Callero delivers on this promise. 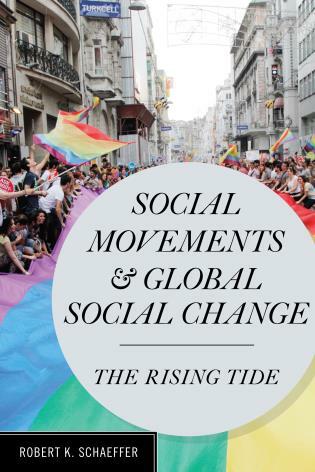 By showing how to think about ourselves as both products of society and its makers, Callero nurtures the sociological imagination while also helping us see what it means for creating a more just world. The Myth of Individualism has exceeded all of my expectations. 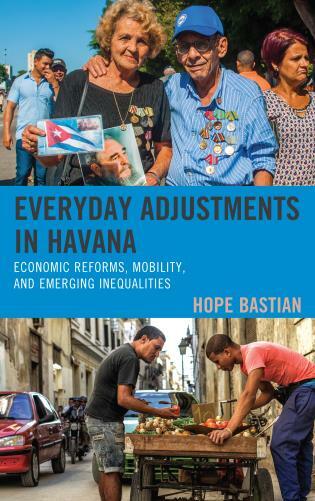 I use it every semester, and many students over the last few years have told me that this was the most interesting book they have ever read. 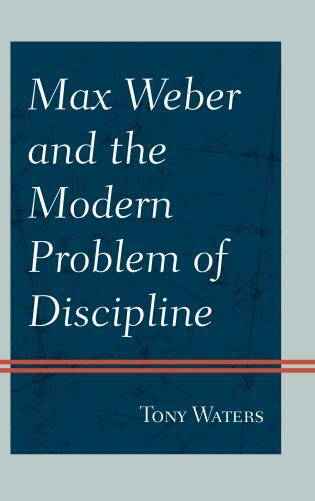 It is a remarkably well-written book and very profound. 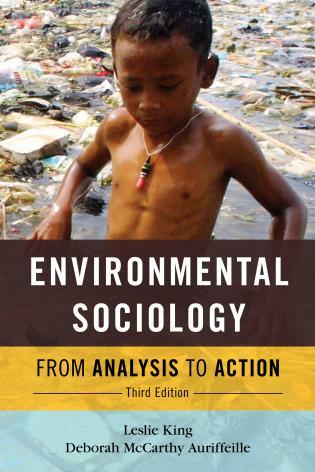 I have used this book since it was published, and it is my favorite sociology book. 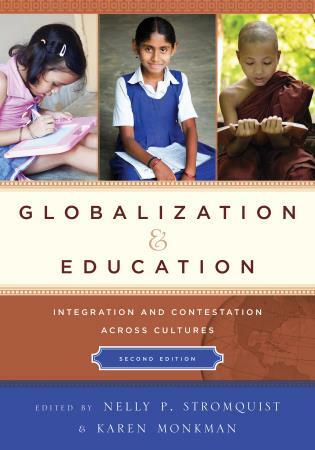 The content is very accessible to all students—it is concise and affordable. Students can relate to the various stories very well and connect the concepts to their own lives. In The Myth of Individualism, Peter Callero calls on us to be truly accountable to one another and to ourselves. 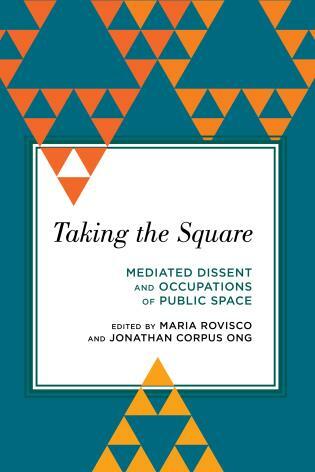 The ideas and insights Callero offers have acquired greater urgency since his book's first publication. It is the work of a compassionate public intellectual and a passionate, engaged citizen. As a teacher, I find that The Myth of Individualism speaks to my multidisciplinary pedagogy, helping me reach out to students in these times of great challenges and greater hopes. In a changing world, the timing of this book is perfect. The Myth of Individualism is a tool to navigate the challenges of today and the current societal issues we are facing. 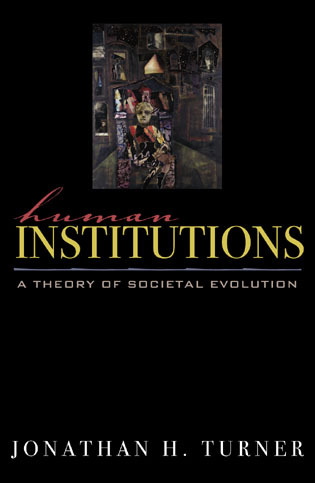 This is an excellent sociological book that explains the past in order to better understand the realities of the twenty-first century. 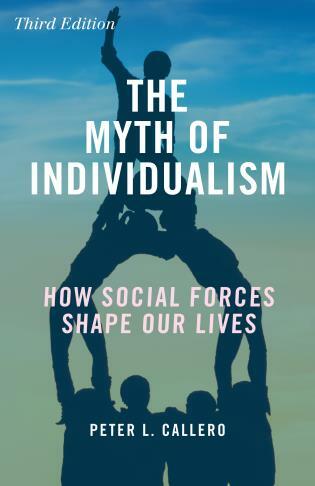 The Myth of Individualism introduces readers to eight powerful institutions, all examples of the complex interdependence of groups and individuals. 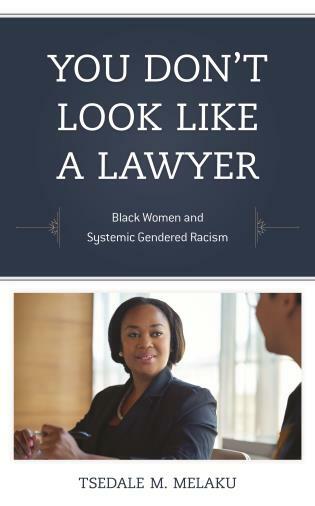 Discerning, shrewd, and reliably researched, this third edition provides a mine of updated, sociologically sound information. Throughout, there are hints as to how the knowledge one is acquiring can be useful in everyday life. 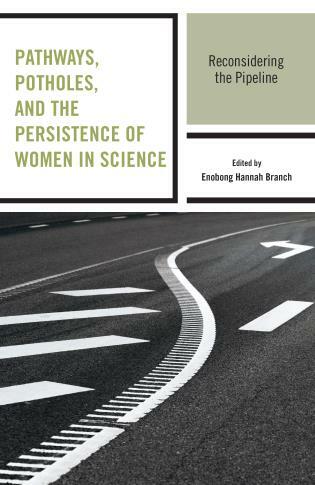 Written in a highly accessible style, the book is a compelling introduction to thinking systematically about the social and a fascinating read! One of the great challenges in teaching sociology is helping students to see that individuals are not the masters of their own destiny. Despite the overwhelming societal belief that we are all self-made and that we reap what we sow, the truth is that external social forces play a significant role in shaping our lives. 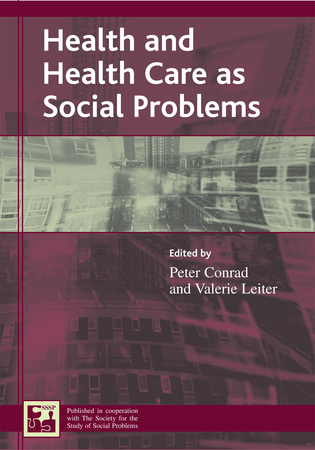 In The Myth of Individualism, Peter Callero exposes the fallacies and shortcomings of what he calls “radical individualism,” and he demonstrates the personal and societal harms that result from this ideology. 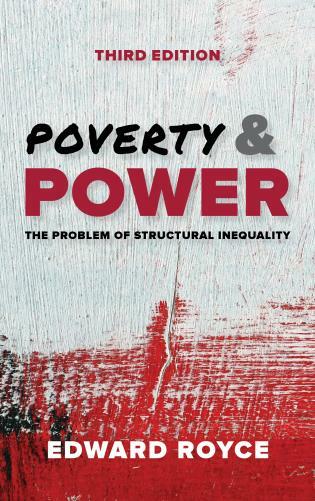 With clear writing, current and engaging examples, and an important new chapter on state power, the third edition of this book solidifies its reputation as a classic introductory text of the sociological imagination. 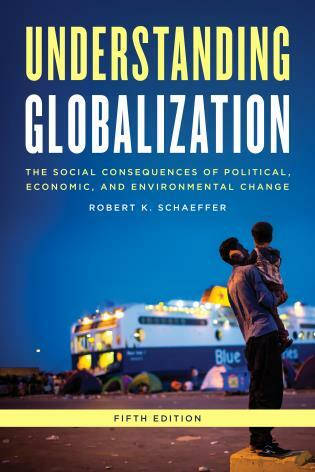 We cannot truly confront the most pressing issues of the day—from environmental degradation to racial inequality to poverty and beyond—without understanding the complex relationship between the individual and society. In the United States, where individualism is woven into every facet of our society and culture, citizens are left to grapple with the most important social problems of our time without a well-developed understanding of the interplay between individuals and society; without this in their intellectual toolkit, they cannot fully understand the complexities of the social world. Peter Callero’s The Myth of Individualism is the perfect starting point to orient college students and citizens alike towards the sociological perspective. 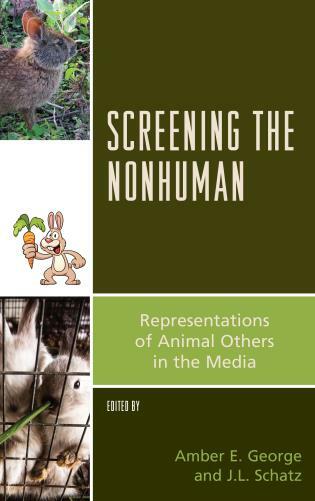 Callero presents an important and complicated subject in a manner accessible to all readers. 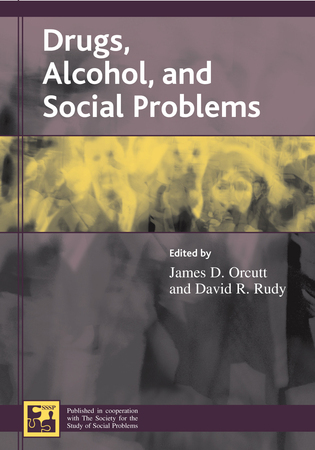 This book is useful in a variety of college courses from the freshman to the senior level, and it should occupy an important place on every citizen’s bookshelf. As a teaching tool, Peter Callero’s The Myth of Individualism is a sociological gem. 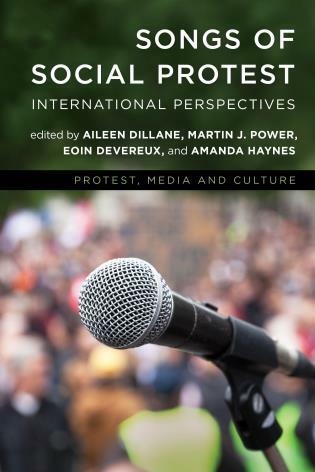 Callero masterfully weaves together sociological concepts and theories, quantitative and qualitative data, journalistic accounts, and personal narrative in explicating the power of social forces on our lives. 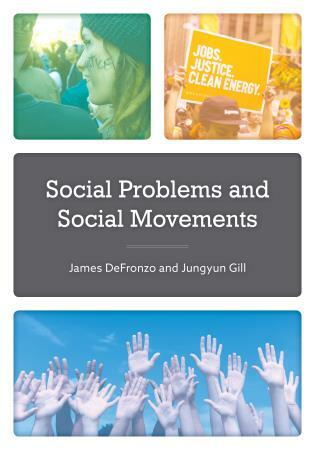 Appropriate for a range of lower-level sociology courses, this brief, engaging, current, and highly readable text clarifies for students the inextricable relationship between the individual and society. 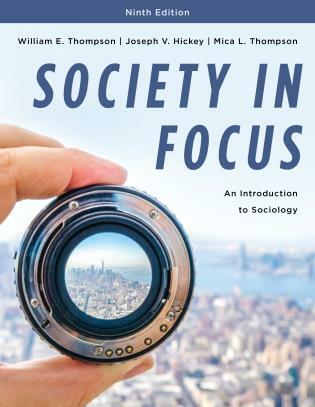 I often ask students in my introduction to sociology course to visualize society as a complex, multi-dimensional web of social relations, hidden from most people by a thick fog of individualism that obscures their ability to “see” beyond their immediate social context. 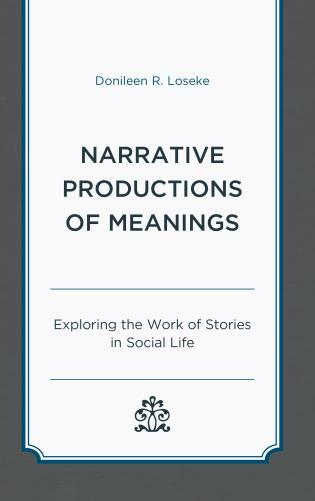 Chapter by chapter, The Myth of Individualism dissipates this fog, revealing the presence of social forces that shape our lives—the result is that students’ sociological vision becomes more acute. I highly recommend The Myth of Individualism. 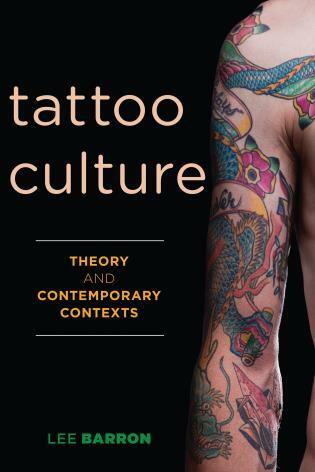 Your students’ emerging sociological imaginations will thank you. 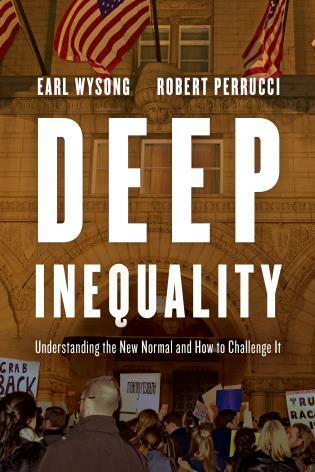 This book is essential reading for understanding how social forces shape who we are. Peter Callero reminds us that democracy is a “we” project and that justice requires collective action. 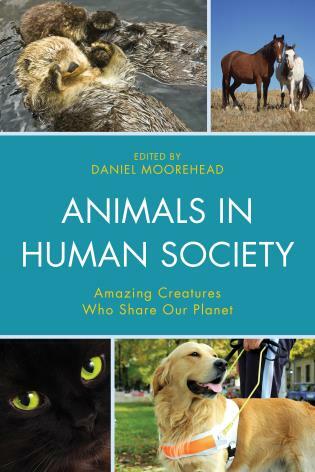 I highly recommend this book to those who want to make positive changes to our society. The Myth of Individualism is a must-read for anyone interested in understanding the subtle and unshakeable ways social forces shape our lives.